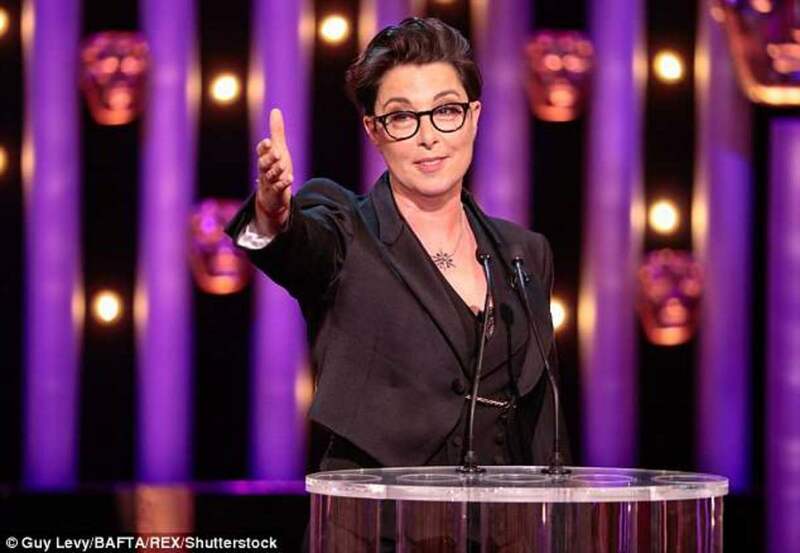 The British Academy of Film and Television Arts has announced today that Sue Perkins will return to host the Virgin TV British Academy Television Awards in 2018. 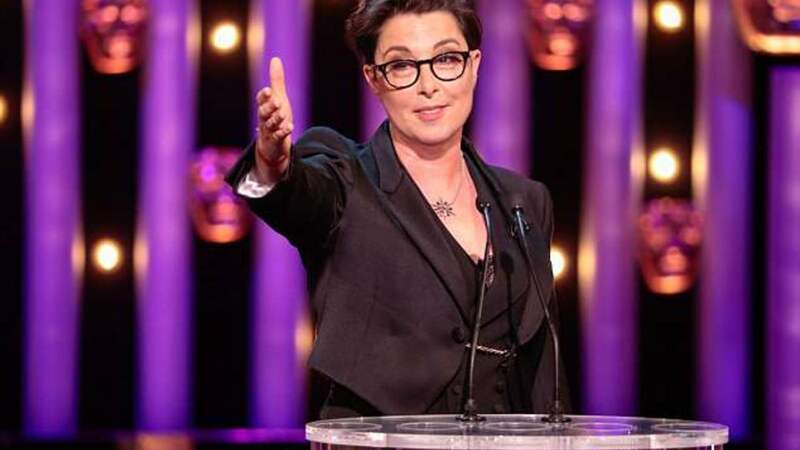 The awards champion excellence by recognising and celebrating the very best in British television programmes, performances and behind-the-scenes talent from 2017. The full nominations for this year’s awards will be announced live on Tuesday 4 April at 07.30.